By Anna Monus in Toolkit. Updated on April 9, 2018 . 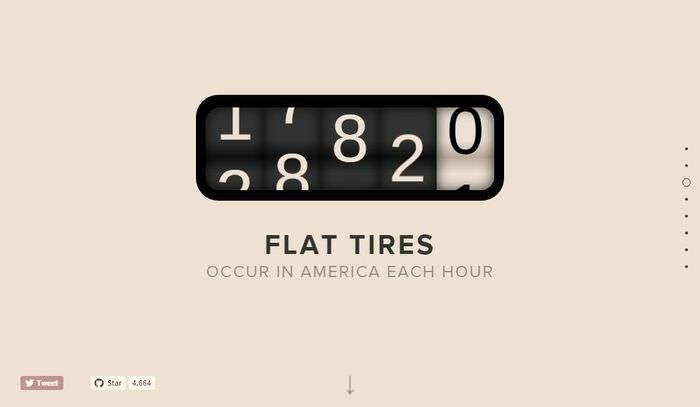 As people tend to more easily perceive things that move, smartly used animations can enhance the user experience of a site by drawing attention to important elements users need to quickly notice. CSS3 has introduced a new animation syntax that can help you achieve many interesting things in your designs. Building cool animations can sometimes be complicated and time-consuming though, that’s when animaiton libraries and generators can be excellently used. 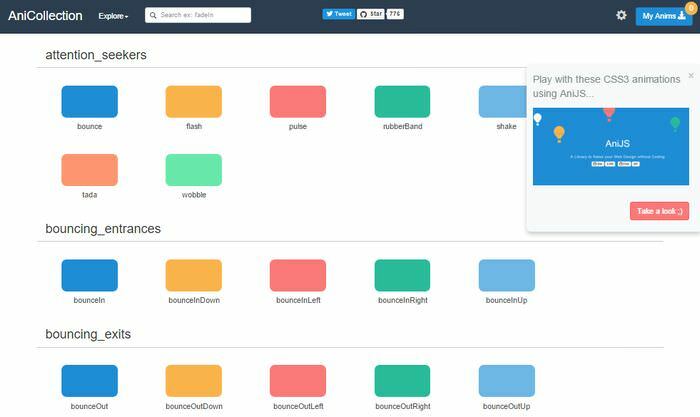 In this post we will take a look at 10 brilliant tools that can make it easier and faster to create your own animations. 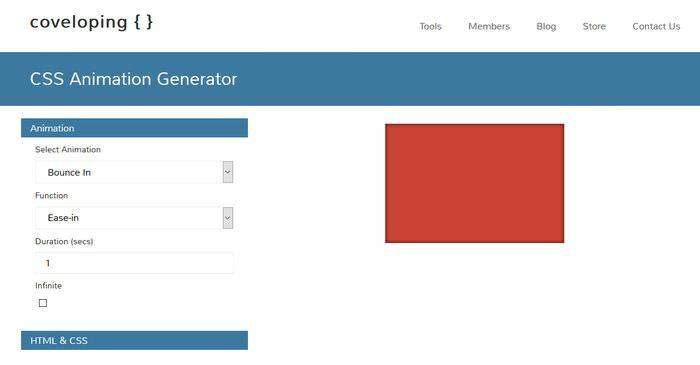 CSS3Gen provides you with an easy-to-use animation generator that allows you to quickly generate basic animations. Although you won’t make complicated artworks with this tool, it’s a great choice if you want to create a standard animation without too much fuss. You don’t have to make your hands dirty with code, as you can set the properties on a form, preview the result, then simply copy and paste the code into your own CSS file. 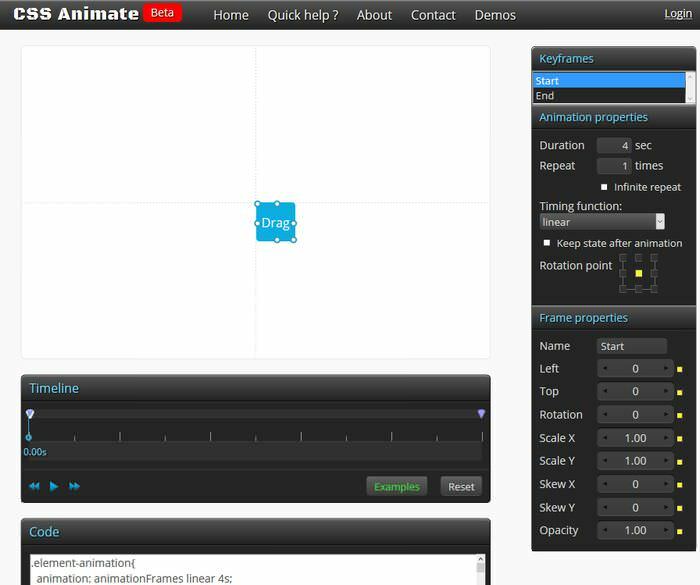 If you need more complicated animations, you may find CSS Animate useful. It has a more mature UI, you can set slightly more properties, and you can follow, stop, and restart the animation with the help of an intuitive timeline. There are also Example animations, such as “Bounce”, “Shake”, and “Swing”, that you can load into the generator, and modify the code according to your needs. 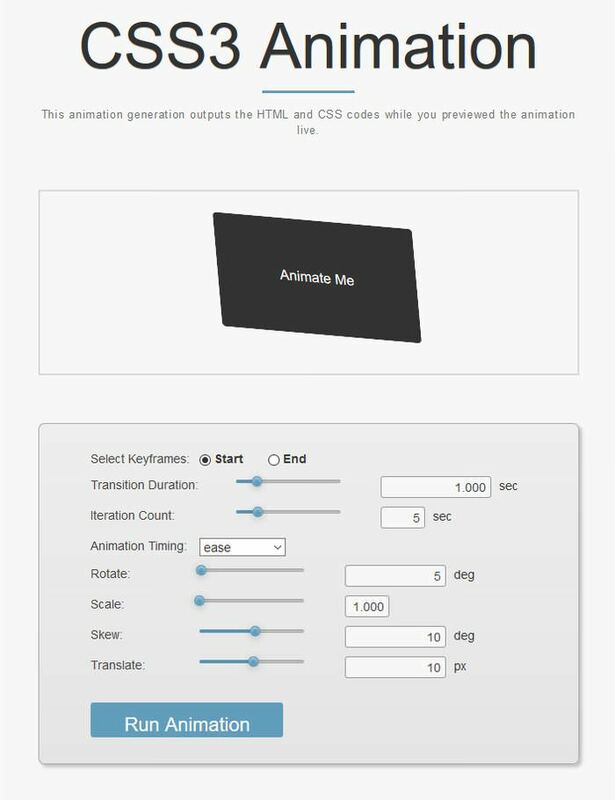 Coveloping‘s animation generator is probably the best choice if you are new with CSS3 animations, and want to quickly understand how they work. 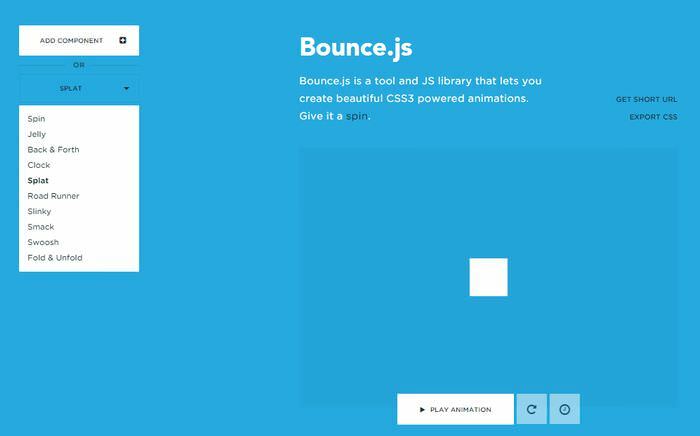 This simple but powerful tool allows you to test the different types of animations CSS3 has to offer, and easily check out what is the difference between them. You only have to set 4 parameters: animation type, animation function, duration in secs, and if the animation is infinite. When you are ready, you only have to get and grab the generated HTML and CSS code. You can also change the settings of the timer, and make the animation infinite with the help of jQuery (for more details see the readme file). 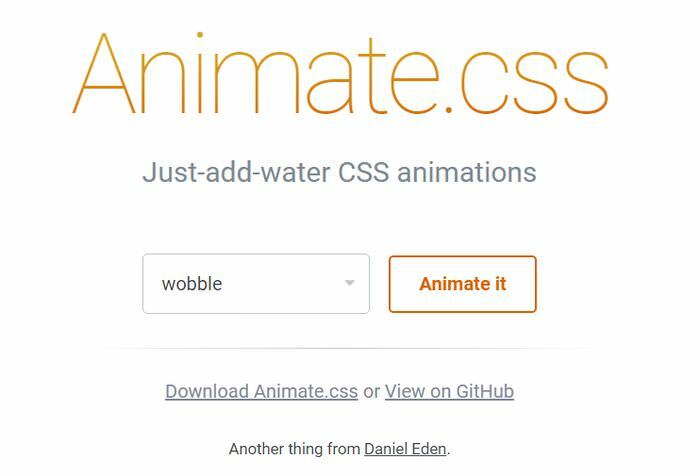 Animate.css provides you with a set of cool, cross-browser CSS3 animations. The animations are divided into groups such as Attention Seekers, Bouncing Entrances, Bouncing Exits, Fading Entrances, and many others, so you really can’t complain about a lack of choice. You can download the code from Github, then you only have to add the CSS file to your HTML page, and the relevant CSS classes to the HTML elements that you want to animate. It works with all modern browsers including iOS and Android, doesn’t need any third party libraries, and has a spectacular showcase called AniCollection where you can easily experiment with the different effects provided by the library. 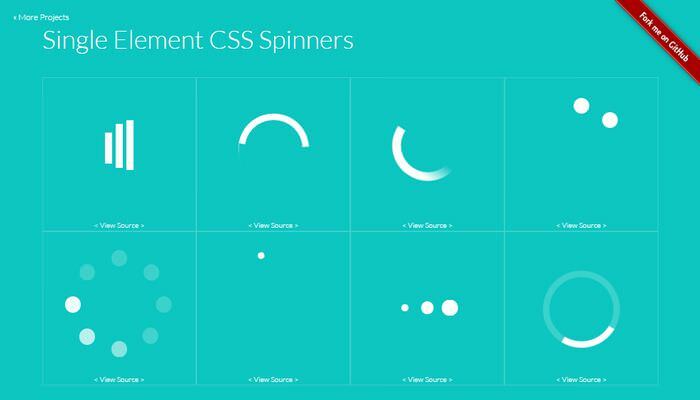 Have you ever wanted to enhance your designs with animated loading spinners? If the answer is yes, this cute CSS spinner library may be an excellent choice for you. The CSS code for the spinners is written in LESS. There aren’t any settings, the code is ready made, you only have to insert it into your own HTML and CSS files. 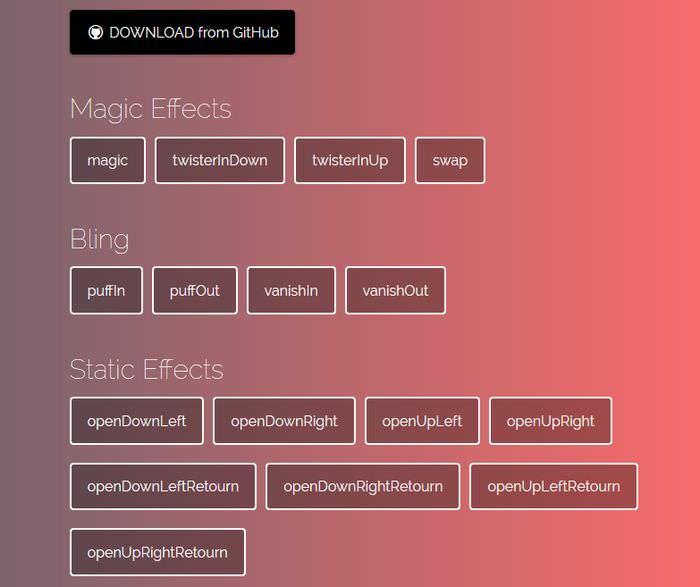 Snabbt.js is a minimalistic animation library that helps you easily move things around. 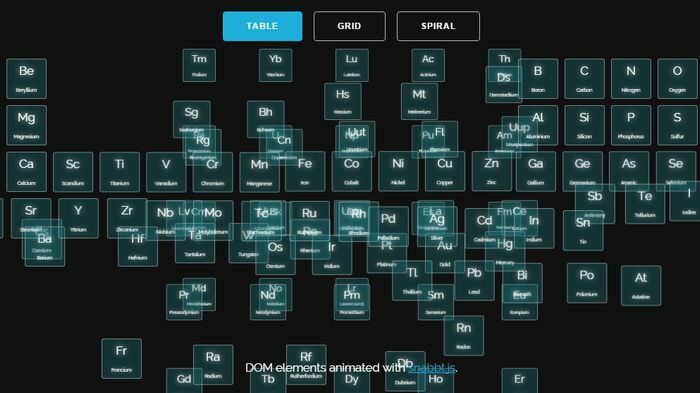 If you need a little inspiration, take a look at the demos to see what you can achieve with this smart animation tool, the animated periodic table on the screenshot below is just one of the many possibilities Snabbt.js makes easy to implement.